In case you missed it the first time, Japanese streetwear stalwart A Bathing Ape once again took to Instagram to showcase a slew of camo-covered shark items. Of course, a standout piece is the camouflage shark mask made to protect you from winter’s upcoming flu season. 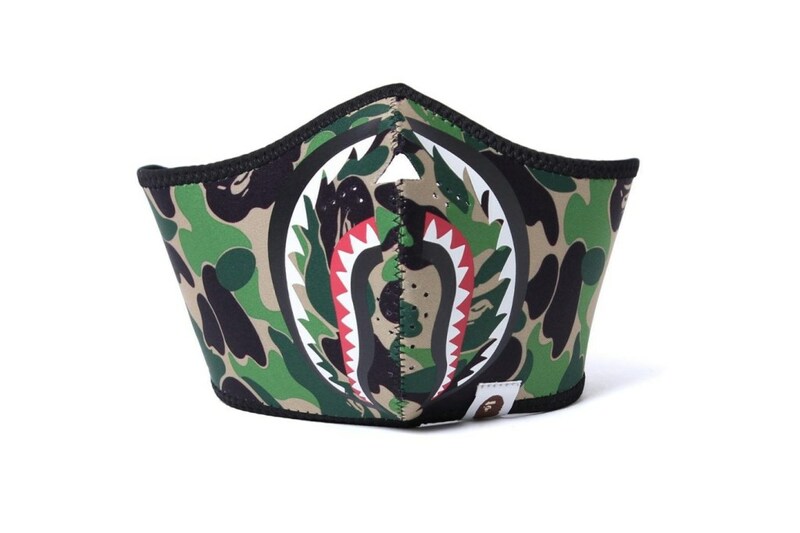 Featuring BAPE’s signature print and shark mouth, the piece will definitely turn heads. 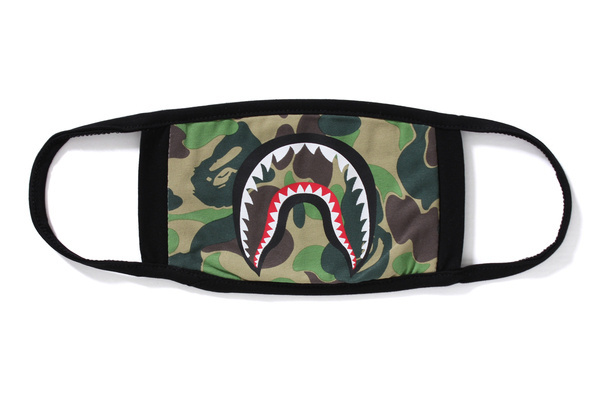 Head over to BAPE stores now to pick up one today and check out more shark items online. Winter wear just got more stylish. While you’re at it, check out our list composed of rare BAPE items.